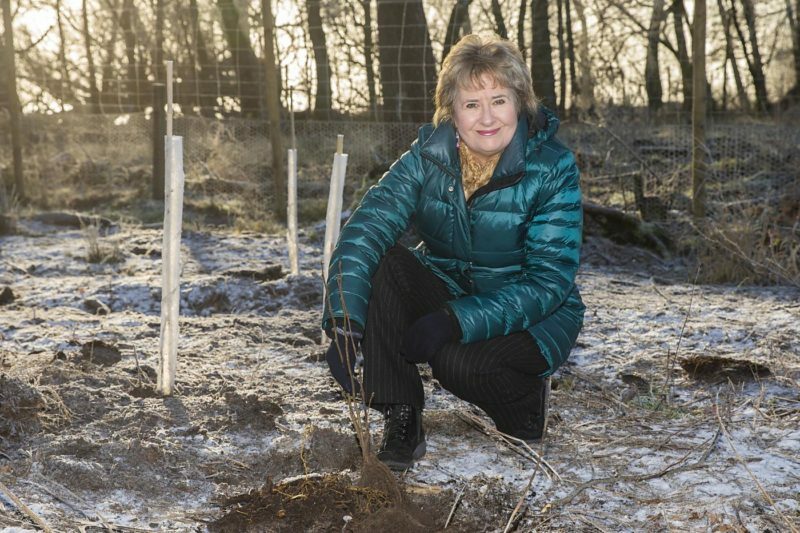 Environment Secretary Roseanna Cunningham launched the fund at SNH’s Loch Leven National Nature Reserve, where she joined volunteers planting native broadleaf trees to attract red squirrels. She said: “Scotland is leading the way with work to protect our natural environment and we are committed to doing more to safeguard our biodiversity, species and habitats. SNH Chief Executive Francesca Osowska said: “Our nature – from the green spaces in our towns and cities to our remote and wild mountains, islands, coasts and seas – is a precious national asset and a big part of what makes Scotland so special.